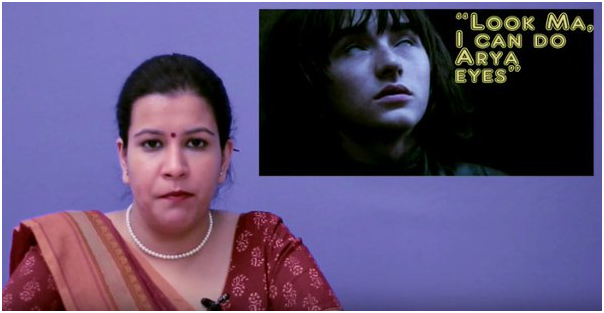 You NEED To Watch This Doordarshan News-style Game Of Thrones Season 6 Summary, Because Sardiyan Aa Chuki Hain! 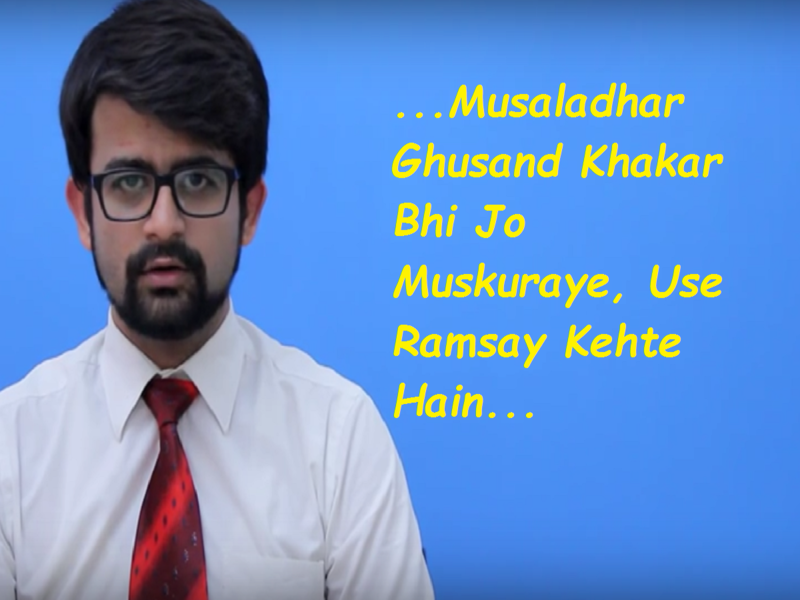 Hilarious Pun Seekh Kabab are back with a Doordarshan Samachar-inspired account oF Season 6. Game of Thrones fever has not subsided yet, and the hilarious Pun Seekh Kabab, who famously observed Jon Snow’s terahvi function after his death in Season 5, are back with a Doordarshan Samachar-inspired account of Season 6. Read out in almost pure, unadulterated Hindi of the DD News of yore, the newsreaders are staid, overly professional and no-nonsense. But even with their deadpan manner of speaking, they excel at telling us how “Cersei without Mercy” managed to set fire to half her hate club with a concoction of “Castrol aur Mitti Ka Tel”. “50% Stark aur 100% Clueless Jon Barfeela” gets a fair share of coverage, as does Ramsay with his smug smile and evil acts. Also mentioned is the Feel...er...Free The Stree trend this season, what with women like Sansa (“Stark Parivar Ki Tulsi”), Daenerys (“Dragon Amma”) and Arya (“Preity Zinta” lol!) taking charge. Watch the entire video here. You’re welcome. Yadi aapko yeh article pasand aaya ho to kripaya Chehron ki Kitaab arthaat Facebook par mitron ke saath baanten tatha apni crush ko 25 anya logon ke saath tag karen. Namaskaar!